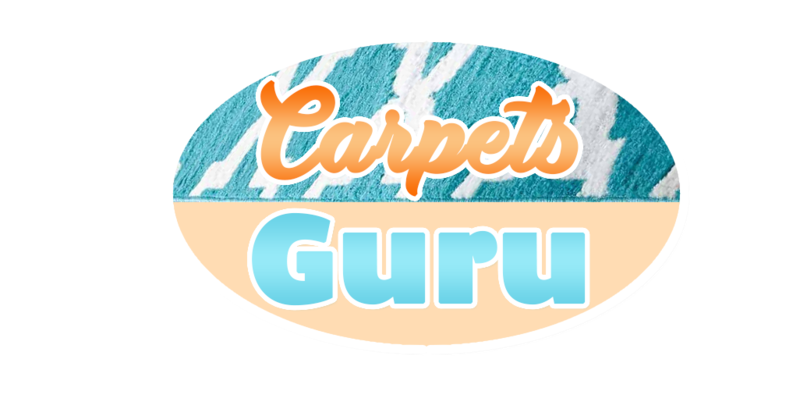 Looking for a Carpet Cleaning in Central London? You have just renewed the furniture in your living room and now you need someone to restore the fresh look of the carpets? We can help you with that. Our skilful technicians operate through Central London and they are at your disposal even during the weekend. We are a trustworthy company with extensive experience in the field of cleaning. Hundreds of people have already taken advantage of our impeccable services and discovered a convenient and affordable way to maintain their carpets clean. Give us a chance and you also will experience the pleasure of working with us. In order to deliver a reliable cleaning solution to people, we collaborate only with competent and hard working cleaning experts, who possess the necessary skills and experience to carry out a proper carpet cleaning. With them you don’t need to worry about results because they are fully trained and use the newest cleaning equipment. Hire one of them and you will be convinced of the quality of their work. What else is at your disposal? Choose our company and you won’t be disappointed. You can rest assured that our dedicated technician will give your carpets the cleanliness they deserve and ensure a safe environment for your family. How is our technician going to clean your carpet? First, he will hoover it and pre treat the dirty patches, after that he will carry out a deep steam cleaning, extract the moisture and deodorise the cleaned areas. The result from that is a high level of cleanliness and faster drying carpet. 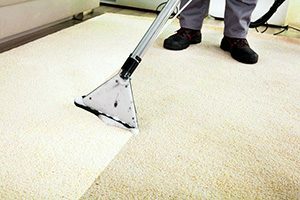 Our company provides professional carpet cleaning services to the citizens of Central London for years already. If you also need our assistance, don’t hesitate to contact us. We have enough of qualified representatives and one of them will be happy to restore the initial cleanliness of your dirty carpets. For further information about us get in touch with our customer care agents.